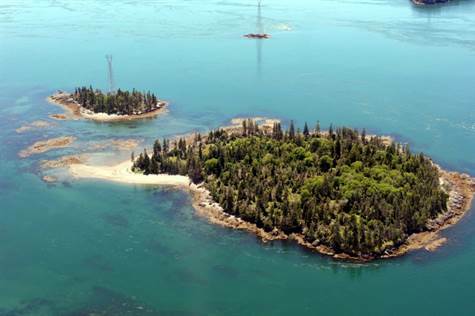 Sitting On The Dock Of The Bay,( Passamaquoddy Bay that is) might be a song you sing while enjoying your own Private Islands! This incredibly rare & unique offering is sure to get you excited…Who doesn’t want to say, “Come join me on my Islands for the weekend”..
& sardines to name just a few. Show-casing the highest tides in the world your back drop is ever changing & a Maritimers Dream Come True! The Islands are known for their edible greens & are still heavily timbered allowing you to create numerous cottage sites OR save all the beauty for yourself & enjoy what seclusion & “living Off Grid” truly means! These pristine waters allow easy access & stunning beaches to explore. While here enjoying life to the fullest, you will have the stunning views of Matthews, Cook & Nubble Island & the historic Greens Point Light House! Don’t wait to get Island envy…Contact me today to make this your playground!